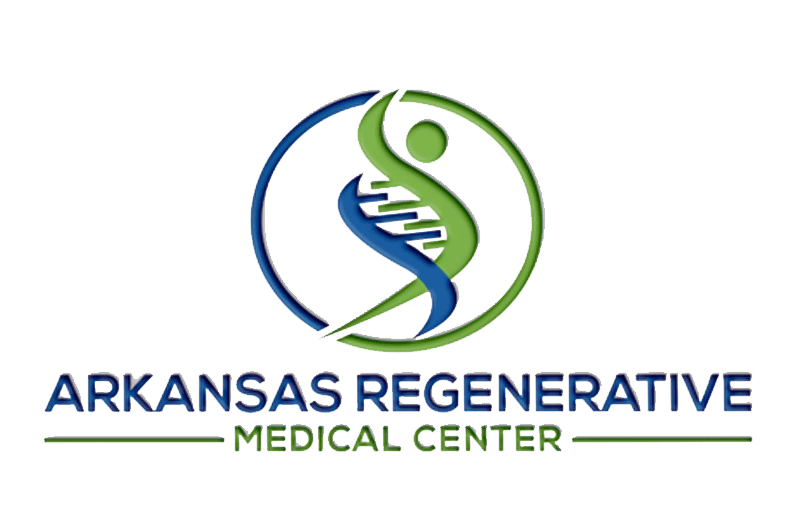 Arkansas Regenerative Medical Centers Providers David Harshfield, M.D. 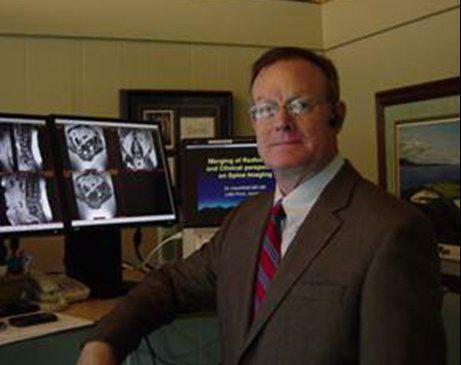 David Harshfield, MD, MS, is a board-certified radiologist who has a passion for integrative and regenerative medicine. His patient-focused approach at Arkansas Regenerative Medical Centers in Fayetteville, Arkansas, considers the overall well-being of each patient: body, mind, and spirit. Dr. Harshfield has been interested in regenerative therapies since medical school when he participated in an honors program studying the use of cellular therapy to control diabetes. Dr. Harshfield graduated from Hendrix College in Conway, Arkansas, with a bachelor’s degree in human biology. He went on to earn his medical degree as well as a master’s degree in physiology and biophysics from the University of Arkansas for Medical Sciences in Little Rock, Arkansas. He is currently the chairman of the Institutional Review Board (IRB) for the International Cellular Medicine Society (ICMS), as well as chairman of the advisory board for the ICMS, and he serves on the board of the American Association of Orthopaedic Medicine (AAOM). Dr. Harshfield provides a comprehensive array of services including regenerative therapies, IV nutrition therapy, and platelet-rich plasma injections to improve patients’ overall health and treat conditions including personal injuries, cardiac pulmonary disease, peripheral neuropathy, diabetic wound care, and more. He also offers personalized, medically supervised weight loss programs to help patients lose weight and improve their health.